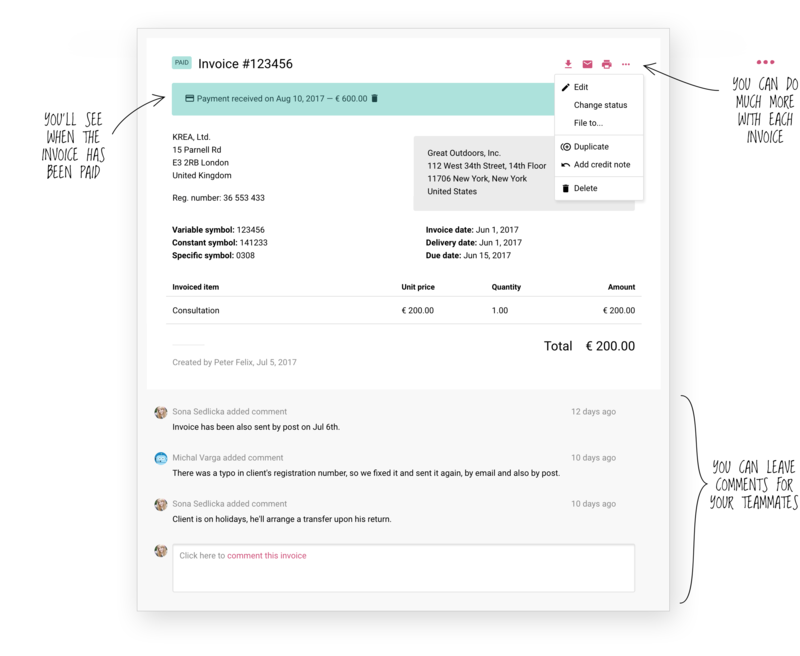 Sortio makes it super-easy to create and send invoices online. And if you're issuing the same invoices repeatedly, Sortio can do it for you. Sortio lets you bill clients faster. With Sortio, you can bill your clients from anywhere. To do it faster, Sortio will fill in the billing details for you. And to create an invoice in an instant, simply duplicate one. Sortio creates repeating invoices for you. If you bill your clients repeatedly, you can have Sortio do it for you. Select a client, set the billing period and add items on your repeating invoice. From this moment, an invoice based on your template will be created and sent to the client automatically. Sortio helps you to chase payments. Client late with a payment? No problem! You can send him a reminder with just a few clicks. Or you can create an auto-reminder that will be sent when the invoice is overdue. Sortio makes it easy to find any invoice. 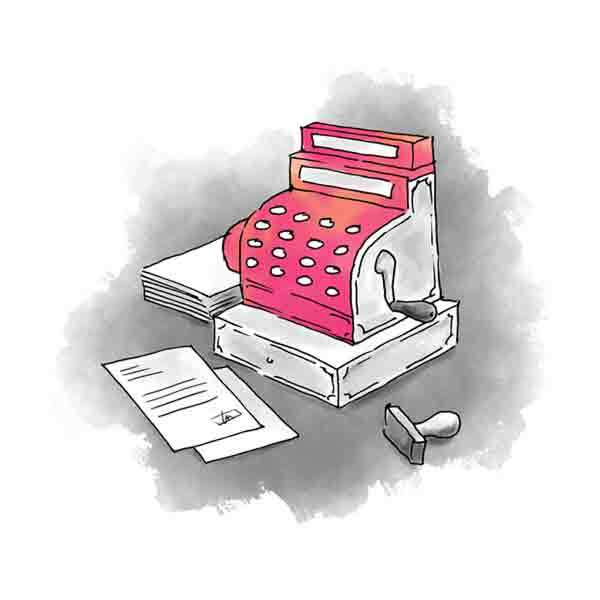 To find a specific invoice, you can use a convenient filter or a quick full-text search.